Dear entrepreneur, welcome to our partner page. Presentation materials for your showroom. Handy table models on a Plexiglas base. 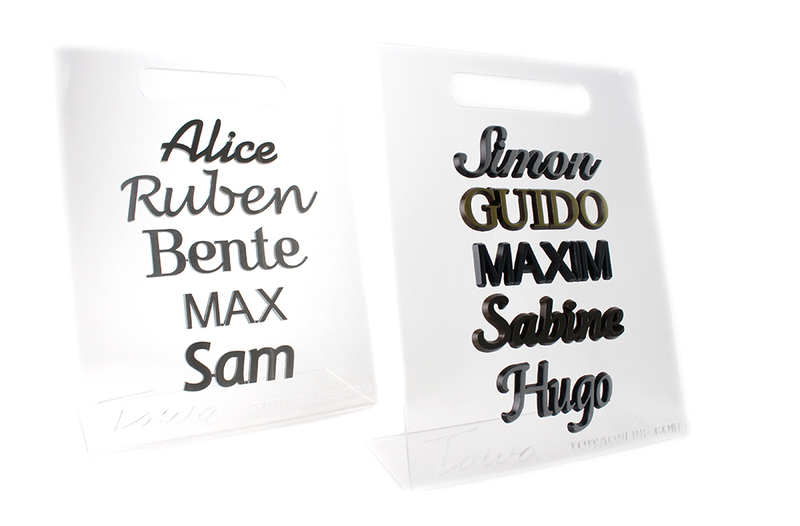 Businesses can use these items to show customers how the letters look on a stone backing. In addition to our website, we also offer a brochure which presents our products. This brochure provides details and illustrations of our complete assortment, as shown below. Would you like to see our products in a more realistic setting? Please use the button below to view our online assortment. Communication is extremely important. 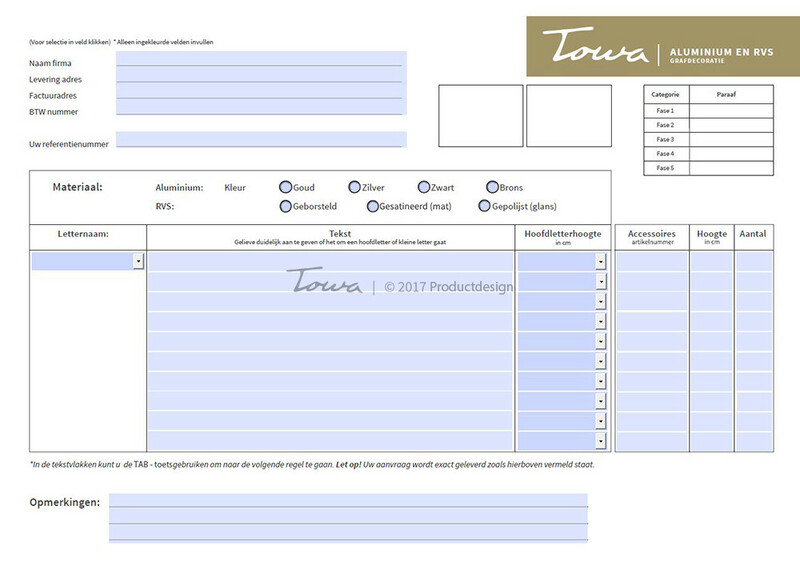 In view of this, TOWA has created a special interactive order form for customers. You can use it to simply and quickly indicate the font, colour/finish and dimensions for your order. This approach allows us to minimise errors. If you want to order non-standard fonts, please state your requirements in the comments box. 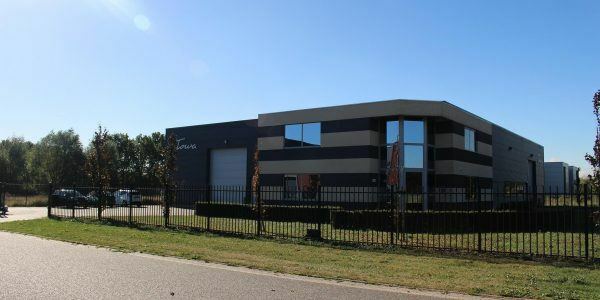 At TOWA, we like to invest in our business partners. The first step in setting up a cooperation is identifying your needs. We will contact you personally to discuss exactly what you are looking for. Ralph Hoevenaars will be delighted to assist you. 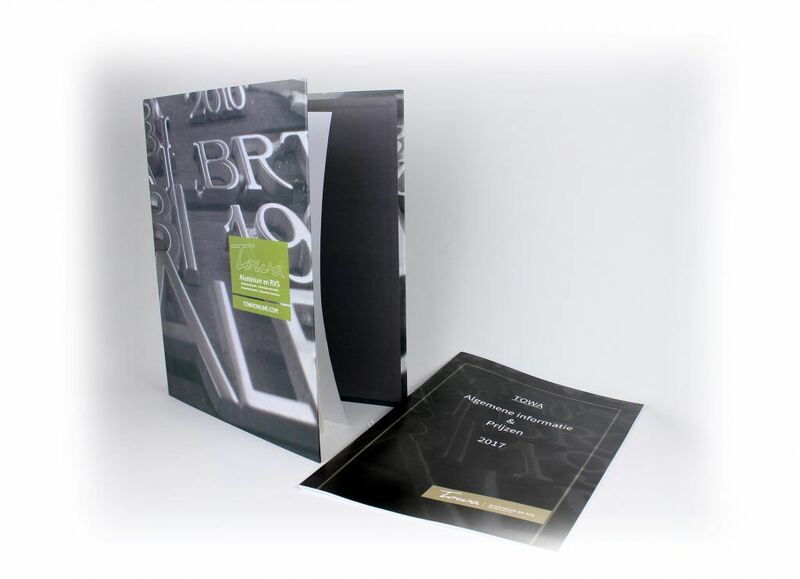 We will be delighted to send you a welcome pack containing table demonstration models, brochures, trade price lists, etc. 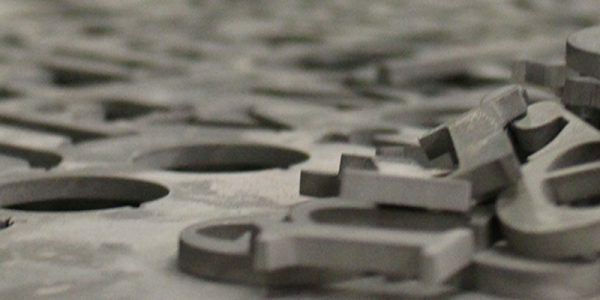 We will give you all the tools you need for incorporating our products in your range within one week.